Last month, we completed two GIANT challenges! And this month, we have the epic Kent coast kayaking challenge! It has been great to train and take part in these charity events with colleagues. As well as being fun and challenging, we have succeeded in raising lots of money for our chosen charity, Combat Stress. 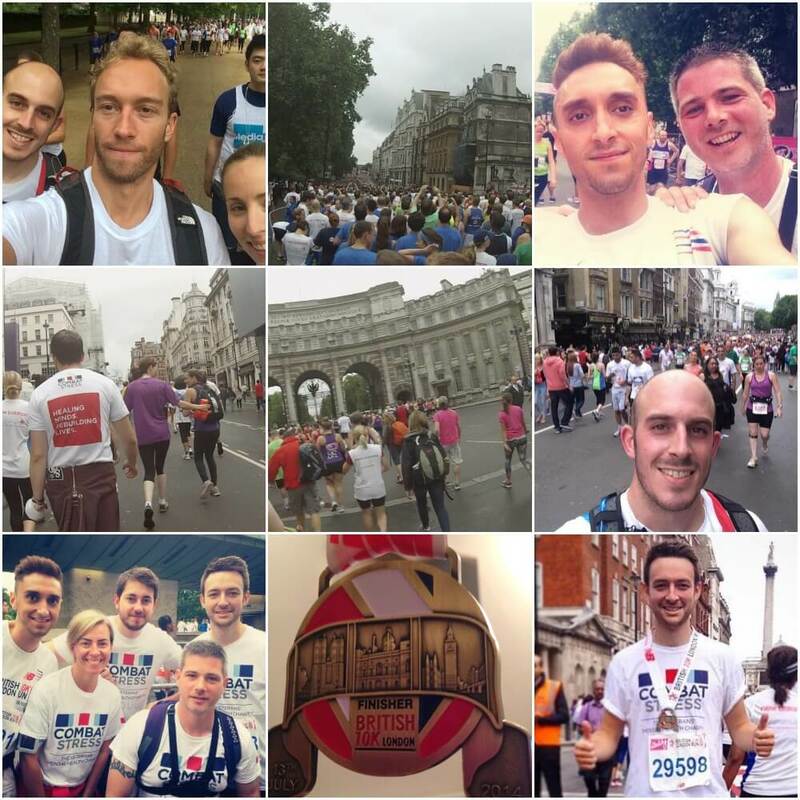 The British 10k was held in London on Sunday 13th July. The route snaked past some of the capital’s most iconic landmarks. It was a warm and humid day, making the 10 kilometers even tougher! Well done to the guys and gals that completed the race and came home with the medals to prove it. Saturday 26th July was a hot and sunny day in Yorkshire as nine giants (plus Stephanie the sheep!) scaled The Three Peaks. Alice has written an article all about the weekend so go and check it out! This video gives you an idea of how tough the Yorkshire Three Peaks really is! Watch now. The kayaking challenge starts on Monday 4th August from Camber Sands. The guys intend to kayak in 5 or 6 hour stints, with equal amounts of rest in between. They ideally need to paddle with the tides and have to time the trip carefully to avoid being shot at from the MoD firing ranges along the coast! The team hopes to complete the 150 miles by Friday, when I’m sure they’ll be up for a beer or two! Watch the video below to find out what it’s all about. The reason for all these challenges is to raise as much money as possible for Combat Stress. The charity provides free treatment and care to British Forces veterans suffering with mental illness, such as PTSD and anxiety. 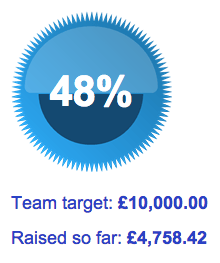 So far, we’ve raised nearly £5,000. Our target is £10,000. Can you help us to reach our target? Please donate at our Just Giving page.